…Another early morning in the Quiapo market, with bellies big and small and little old ladies…. Here you can find everything you need..
Next Post: you talking to me? Well captured. 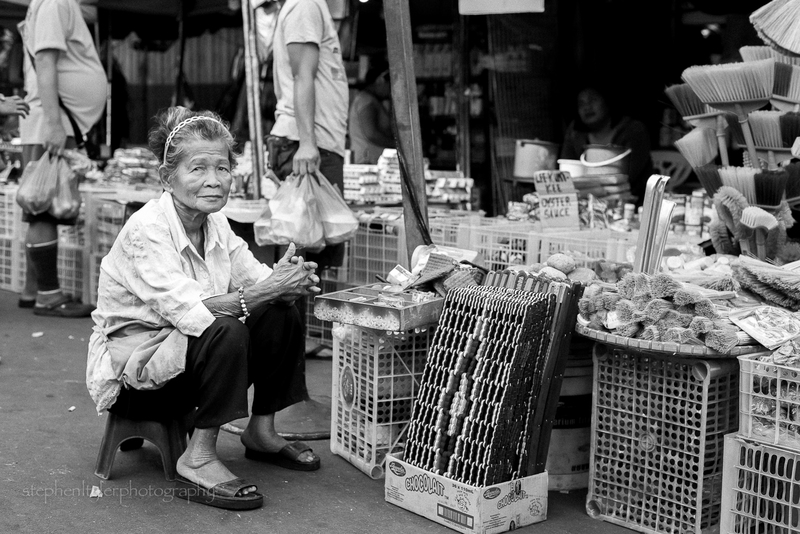 you can feel how life in the market is through her eyes. Lots of emotion can be found in these markets…from struggle to satisfaction and everything in between.